You know those times where you are standing in your closet, in front of dozens of options and you just simply hate everything? 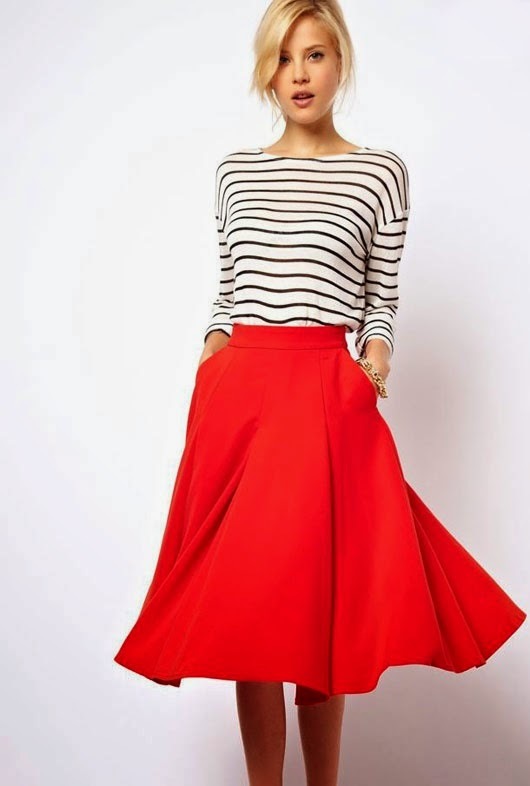 Well so do we and nine times out of ten we reach for a full skirt because no matter what they usually kick us out of a fashion rut. There is a reason this shape has been continually produced for decades. 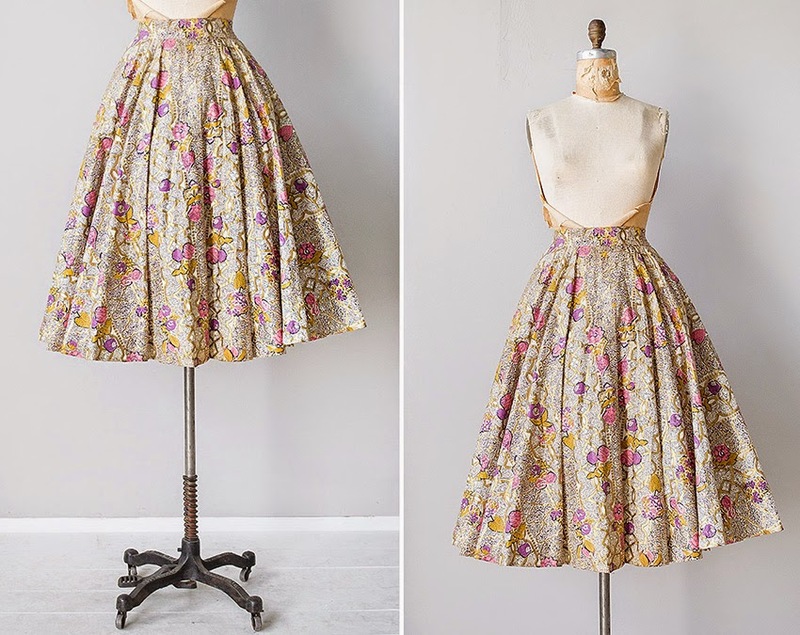 There is just something so feminine about a full circle skirt! 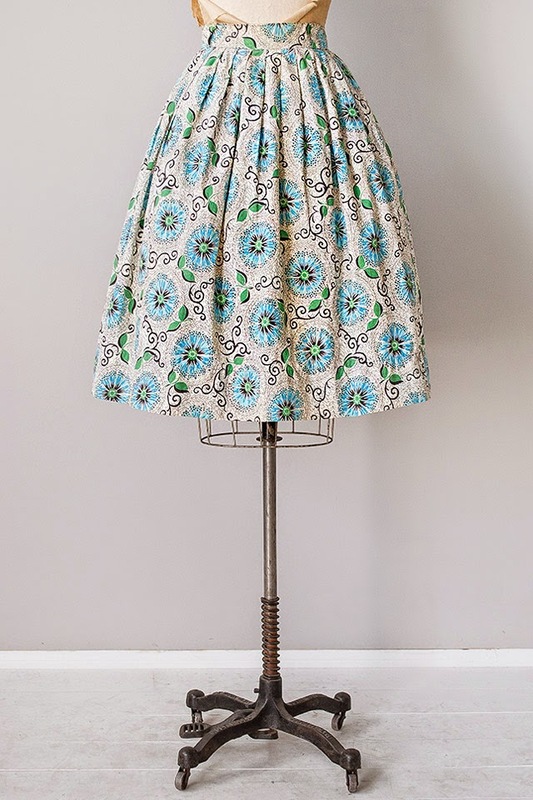 We have put together some of our favorite vintage and modern looks that feature full circle skirts below to show you how easy they are to work into your everyday wardrobe. 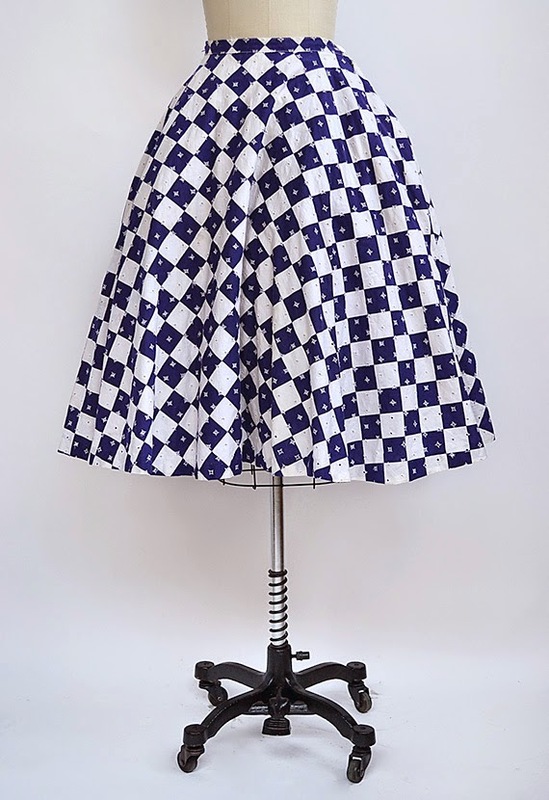 If you are as in love with them as we are, take a look at the options we have listed from our vintage shop down at the bottom. 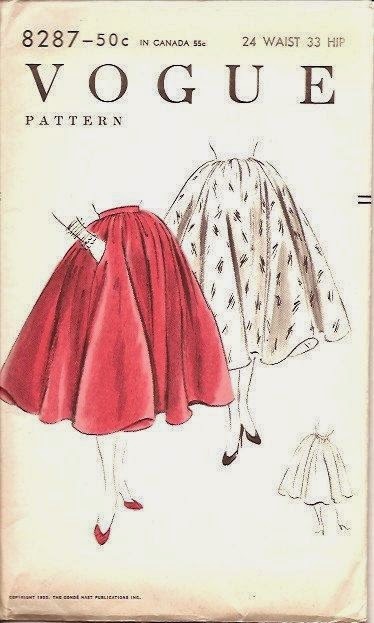 Our take on how to wear a full vintage skirt! We paired this vintage 1950s circle skirt with our vintage inspired cropped striped Bardot Bardot top for a perfect Spring look! 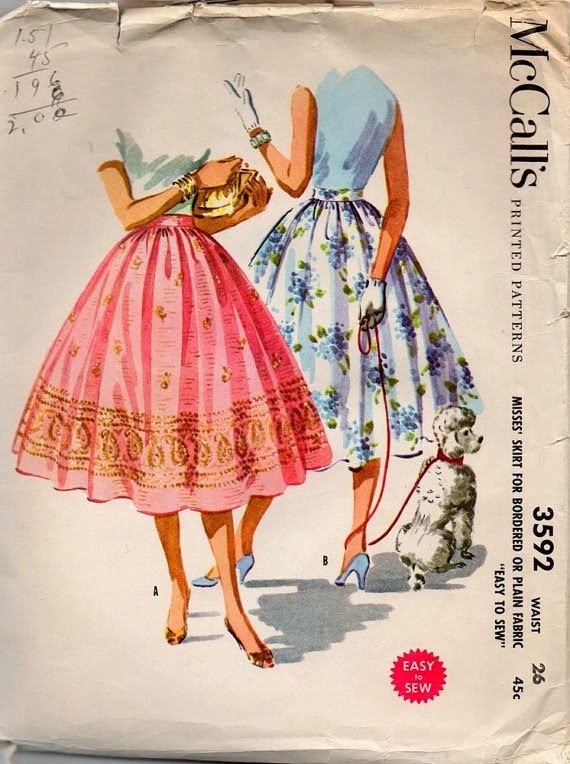 And if you want to go for a full skirted dress, we have some lovely vintage dresses with fuller skirts for you to choose from! Great paired with a cardigan! Great inspiration! 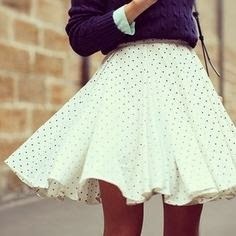 I love this type of skirts! Hey, I just found your blog and have been enjoying it thoroughly. 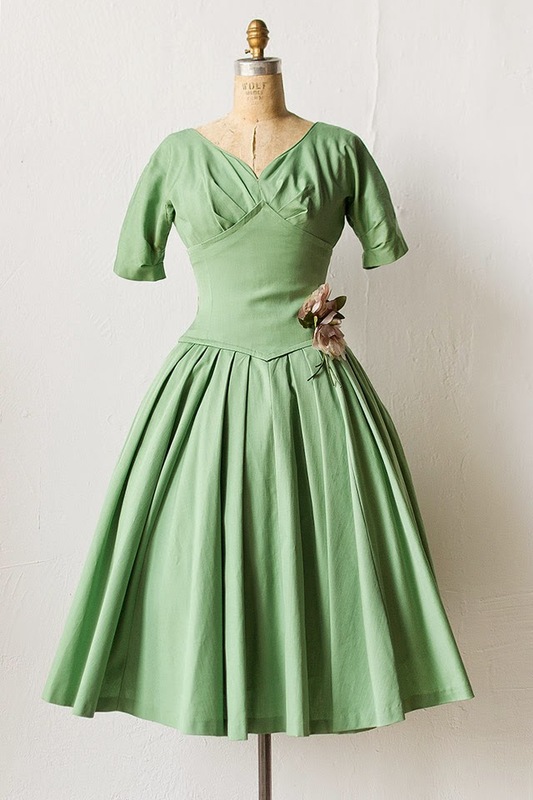 This post is a great inspiration for me as I've been buying a lot of vintage clothing lately. I got great deals from many vintage shops and had a great haul from online shops like Vintage Swank. I look forward to seeing more of your blog in the future. 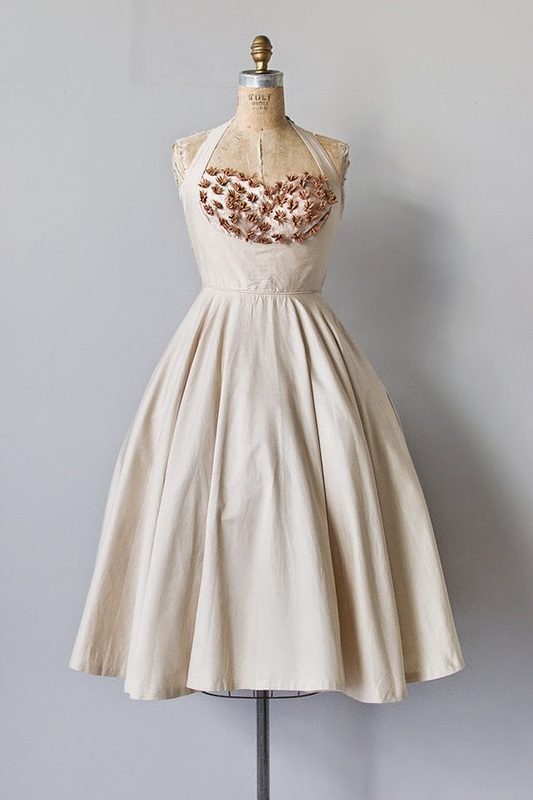 Always beautiful - check my vintage collection online !